In different countries and at different times the dealer and the players had different attitudes towards each other. Sometimes croupier were respected and other times they were hated and despised. 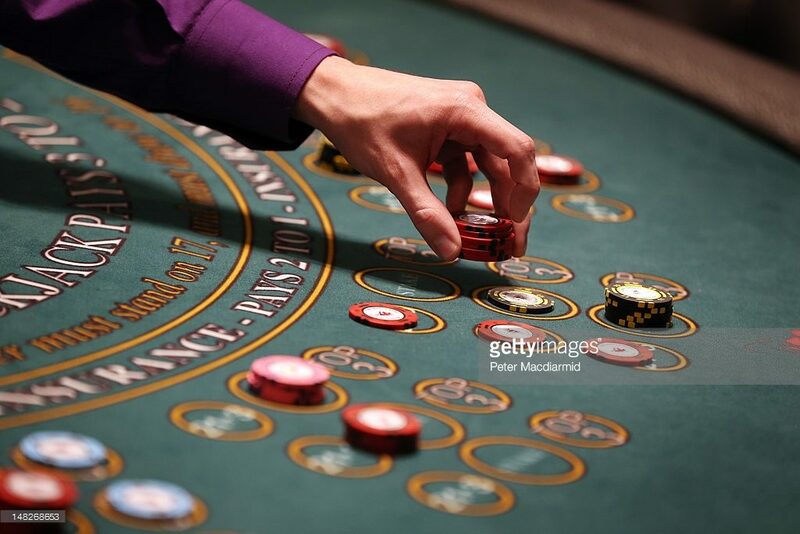 Most people believe that playing in the casino they try to outplay the facility and the croupier as the casino worker tries to prevent it by all means. That’s why the dealers are perceived by the players as enemies, but does it line up with reality? Please, note: all information in this article also relevant to real dealers online casino games, the list of which you can find on casinoglobal.info. Firstly, we need to find out who the dealer is. One of the best comparisons offers treating the casino croupier the same way you treat the waiter in the restaurant. The croupier don’t make the rules or deals, the dealer just offers the players the things that are already in the casino. The dealer plays with you under the rules that apply to any given game or a table and follows the instructions. The dealer almost never makes his own decisions without the command of the management. However, this doesn’t stand in dealer’s way to have an effect on the game, so don’t underestimate their skills. A good dealer applies strategies to outplay the players at the table, like the ones on roulette. A professional dealer is able to get the ball to the certain number with an accuracy of one or two neighboring sectors. Such dealer is able to beat the strategy of any player as he is able to accurately throw the ball to any number. In blackjack croupier is able to cut the deck closer to or further from the end of the card, that really changes the counting strategy. In poker he could irritate players being too slow or shuffling the cards especially thoroughly. That’s why most of the visitors prefer not to have any altercations with croupier as they are able to make your gaming experience unbearable. Of course, this may not greatly change the result of the hand or session but it will effect on your mood and won’t help you focus on the game. Always remember that croupier is all about work. Actually, it is not beneficial for a dealer to crush you. The size of the salary of croupier differs and the principles it is paid on as well. The salaries could be very different even in different casinos of one city, not speaking of different countries. Oftentimes casinos have such principles of payment methods so dealers wouldn’t be interested in the result of the game. The management of many facilities think that thanks to that dealers will be polite. They have a certain fixed amount of money and tips. That’s why he doesn’t care too much about whether the player would win. It doesn’t effect him his income. Some dealers aim to be liked by the players to work in more friendly environment. There could be different payment methods: additional money of the certain outcome of the game or tips. Some casinos leave the dealers the tips they’ve earned and it becomes the main source of income of the dealer. In that case, croupier will be very pleasant to earn generous tips. Here the dealer will be interested in you winning as you might share the part of your winnings as a thank you or for the better luck. Another situation occurs when the dealer’s income depends on the profit of the facility. Here croupiers are tough as they have only part of their tips. Sometimes the casino take all the tipped money so it is profitable for them to outplay you to earn more. That’s the way it is in small casinos and sometimes there they don’t even hide their smiles they’re able to win. Russian facilities were all about this before being shut down. The employers of the facility earned a little percent of profit and their salary directly depended on the profit of this facility. All the visitors were opponents to the dealers even when his behavior was welcoming. In these facilities croupiers were aiming for the victory over the visitors and the condition of the play weren’t the best, while the players, in turn, hated dealers for the tricks they’ve used against them to win. This was the part of small casino games. Bug casinos used another policy and today most of the casinos are parts of big networks. Nevertheless, prohibition for casino operating became a big obstacle on the way to development of business towards civilized gambling.